On Sunday, Jimmie Johnson was incorrectly penalized. He rolled through NASCAR’s inspection which resulted in two failures ahead of the race at Texas Motor Speedway. On the third pass through the inspection tent, he passed. Two failures is suppose to net a 15-minute practice penalty the following week at ISM Raceway. However, a NASCAR official incorrectly wrote down three failed inspections instead of two. Just ahead of the race, the tower informed Jimmie Johnson that he needed to go to the back of the field and forfeit his starting positions. There wasn’t time for the team to argue their case. Jimmie Johnson incorrectly started at the back of the field. 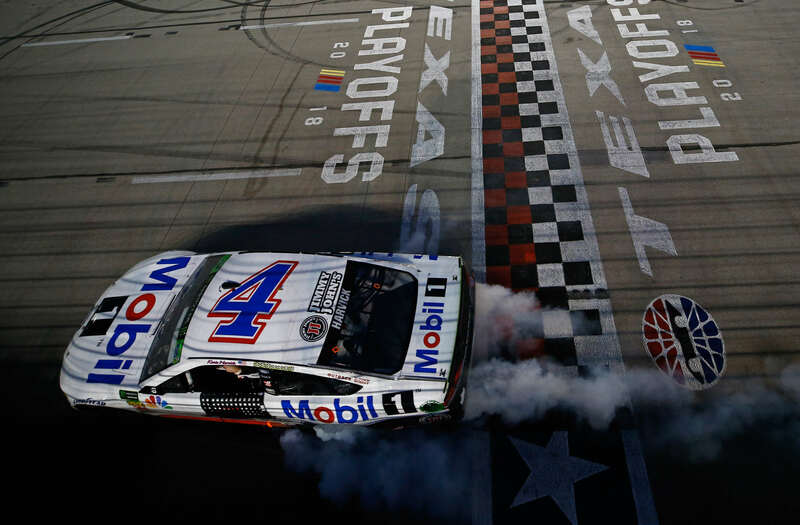 “I still don’t understand why we have to worry about failing three times,” Tony Stewart stated from the Texas Motor Speedway media center. NASCAR didn’t catch the error on Jimmie Johnson until the race had already begun. They owned up to the officiating error and offered an apology to the team. A solution to NASCAR inspection? NASCAR has multiple inspections throughout the weekend. Depending on the schedule for the weekend, the required times to pass inspection will vary. Typically, teams will have to pass inspection before qualifying, after qualifying, before the race and of course after the race. 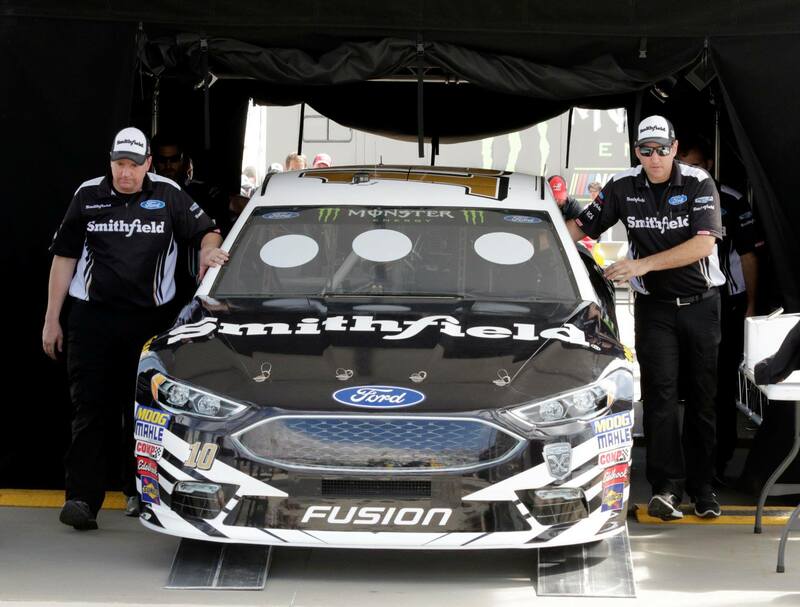 During an enhanced race weekend (2-day show), post-qualifying inspection and pre-race inspection are combined and one less pass through the inspection tent is required. How involved is Tony Stewart with his NASCAR team? On a more positive note, Stewart-Haas Racing is now a lock for the Championship 4 event at Homestead-Miami Speedway. 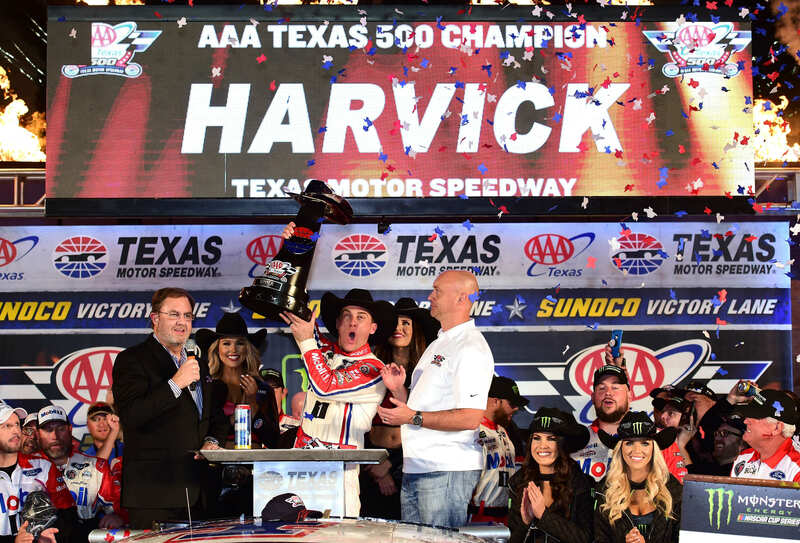 Kevin Harvick picked up the win on Sunday at Texas Motor Speedway. He’ll battle for a championship in the NASCAR Playoffs in two weeks time. Tony Stewart engaged in a champaign war with his driver in victory lane. He lost. But, it doesn’t matter. Kevin Harvick and Tony Stewart are both happy. It’s a combination as rare as a sighting of Halley’s comet. The team now has a total of 51 race victories. They have a shot at their third Monster Energy NASCAR Cup Series title. Do you go to any technical briefings?